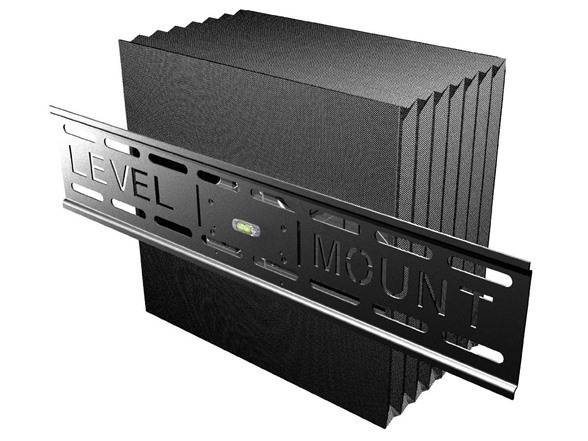 Easy to use and install, the Level Mount DC42SM is designed to fit any 26-42" Flat Panel TV up to 100 lbs. This unit is a motorized full motion mount with a RF remote control that adjusts the screen to pan up to 30°, extends 10.5” and tilts up to 15° to position the screen for an optimal viewing experience. Fits 10"- 42" LCD TVs - Holds up to 100 lb.